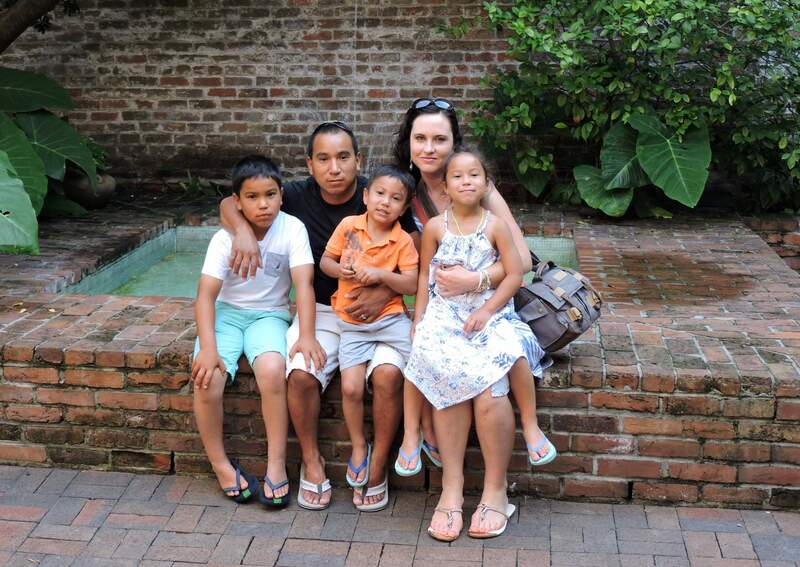 A candlelight vigil will be held at 7 p.m. Friday in Buckley Park to show support for Bayfield resident Edin Ramos, a husband and father of three, who is facing imminent deportation back to Honduras. Community members have organized a candlelight vigil for Bayfield resident Edin Ramos, a native of Honduras, who was detained by Immigration and Customs Enforcement in early February. The silent vigil will be held at 7 p.m. Friday in Buckley Park, 1200 Main Ave.
Ramos, a husband and father of three, has been living undocumented in Bayfield since 2003 when he fled Honduras to escape widespread crime and corruption. ICE denied Ramos’ fifth request for a stay of removal, or a temporary postponement, in November, and granted him a grace period of an undetermined amount of time to get his affairs in order before being deported. Ramos was detained during a scheduled appointment with ICE and has since been in an immigration detention cell in Aurora since Feb. 5. “This is a good way people can show support for him (Edin) physically,” his wife, Thalia, said. Thalia said she is overwhelmed by community support. ICE revokes Bayfield business owner’s permission to stay in U.S.